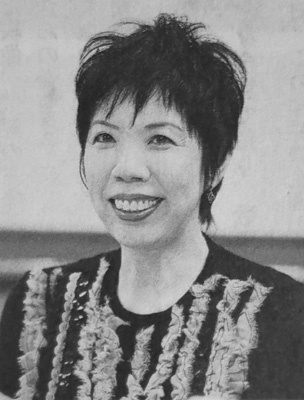 After attending and graduating from Takarazuka Music School, she joined and subsequently left the Revue, then studied abroad. After this she worked as an instructor at the Gekidan Shiki training school. She began the TS Musical Foundation in 1986 to support her original musicals. Created by caithion. Last Modification: Sunday 17 of February, 2019 12:23:16 PST by caithion.